What is this elusive liquidity that every got people hyped up? It is the surplus money banks have every day which is held with the Reserve Bank of Fiji and earns no interest. All it took was a politician to ask poorly researched questions on liquidity for some to become an overnight experts in the area. There was talk about devaluation, banks running out of cash and a rather doom and gloom picture of Fijian economy. But, those are not the facts. Who would know anything at all about Fiji’s liquidity levels? 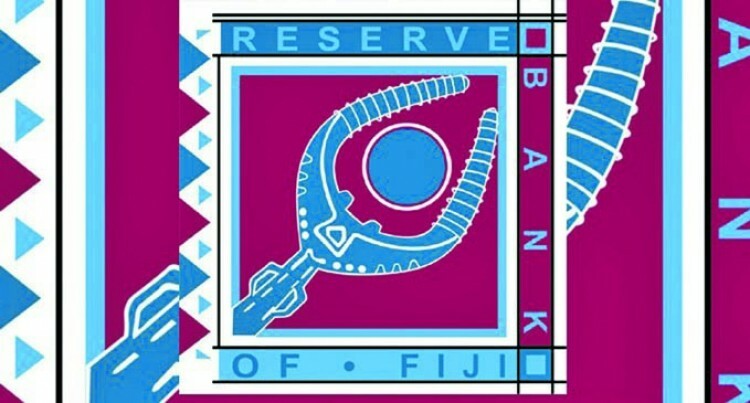 The Reserve Bank of Fiji. Why? Because it watches the liquidity levels daily. Yes, every single day. They monitor it and keep it manageable. The Association of Banks has also had issue a statement clarifying this. Having some $300million as liquidity does not mean that banks have stopped lending money. They continue to do so. But that also does not mean that anyone can walk in from the street and demand a loan. It does not work like that. As the Association pointed out, the current level of around $300 million is adequate to meet the demands of the banks. There is a cost for holding high surplus funds since interest is paid on the deposits. Each bank has its own internal liquidity policy. The level of how much each bank holds as liquidity depends on a number of factors including approved loan pipelines or committed loans, level of deposits, trend in import payments by clients, amount of precautionary balances etc. Bank liquidity varies across individual banks or is not evenly distributed. However, banks that have lower liquidity level or shortfall needs are able to source liquidity from other commercial banks on an overnight basis or from the Reserve Bank. This is not something that is new, but has been in existence for a very long time. What has been our liquidity levels?